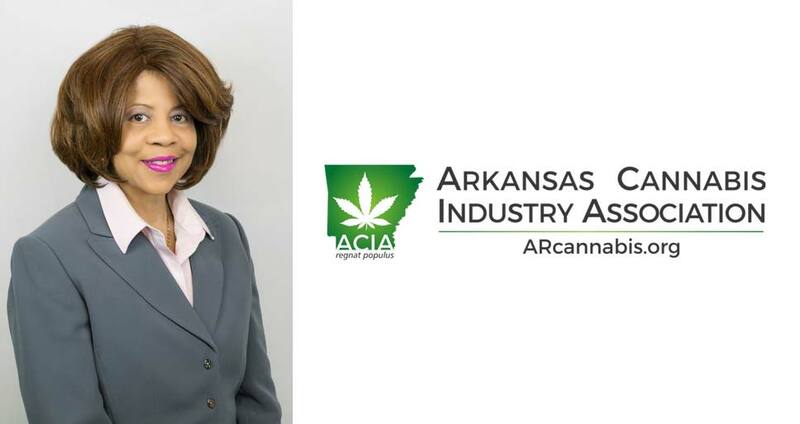 The Arkansas Cannabis Industry Association (“ACIA”) announced today that Loretta Lever has been appointed to the association’s Board of Directors. Lever is a renowned business leader and community advocate in Central Arkansas. She propelled KYFX, Little Rock from a local start-up to a Top Ten FM radio station and was awarded the “National Minority Advocate of the Year” at the White House in 1991 by the U.S. Small Business Administration.